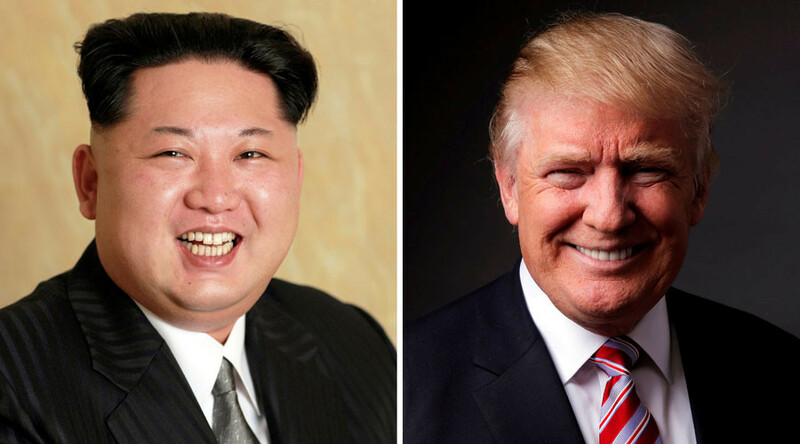 The war of words between US President Donald Trump and Supreme Leader of North Korea Kim Jong-un has been by far the most entertaining prelude to the apocalypse the world has ever witnessed, filled with razor-sharp wit and barbed insults. From a “dotard” akin to “a barking dog,” to a “rocket man” who “doesn't mind starving or killing his people,” the two world leaders have certainly thrown the kitchen sink at each other over the past year. Try our quiz to see how well you can remember who said what?